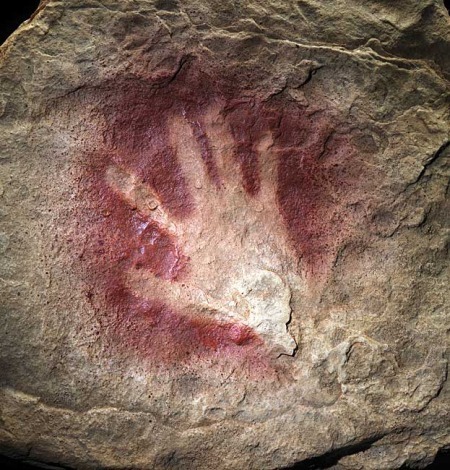 A number of sites across South Africa may hold the keys to the emergence of the first behaviorally modern humans. 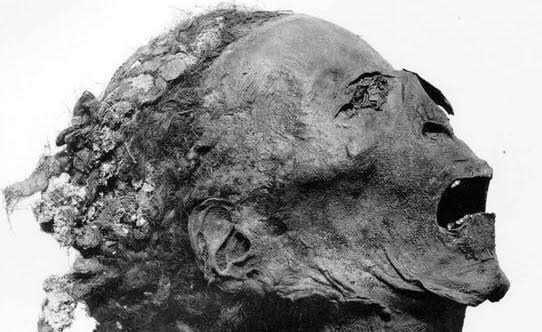 A look at an ancient cold case: The sensational death of Egyptian pharaoh Ramesses III. Rediscovery of an ancient Hawaiian temple opens another window on the world's last true archaic state.